WFP does whatever it takes to reach the world’s most vulnerable people – even in the most dire situations and isolated regions of the world. Delivering food to the world’s most remote and challenging locations under precarious security conditions can be one of the toughest yet most important tasks on the planet. An effective emergency response depends on a robust system of coordination across humanitarian organizations and resources to efficiently reach families in need. As head of the U.N. Logistics Cluster, WFP oversees the delivery of all supplies and staff for the entire aid community during times of crisis—an enormous challenge that requires tremendous logistics expertise. As the world’s first responder, WFP employs the most effective tools to reach the most vulnerable—whether that be a convoy of trucks, a chartered fleet of ships or even a caravan of elephants to transport food and supplies across the planet’s toughest terrain. 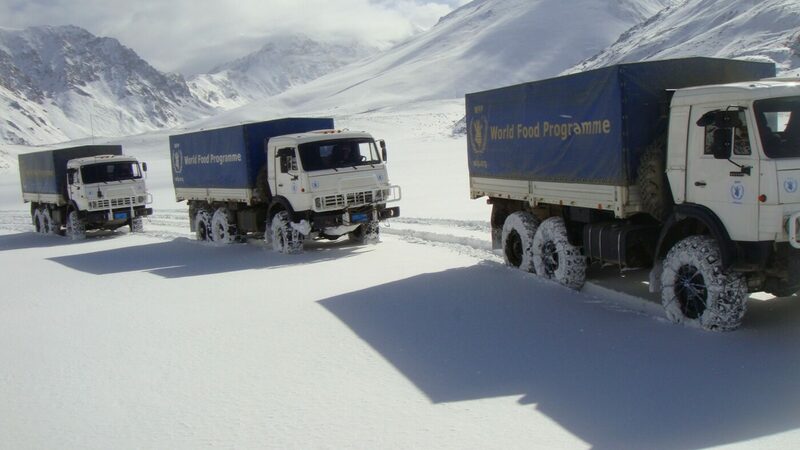 At any given time, there are 5,000 trucks delivering WFP food assistance across the planet. At any given time, there are 92 aircraft delivering WFP food assistance across the planet. At any given time, there are 20 ships delivering WFP food assistance across the planet. 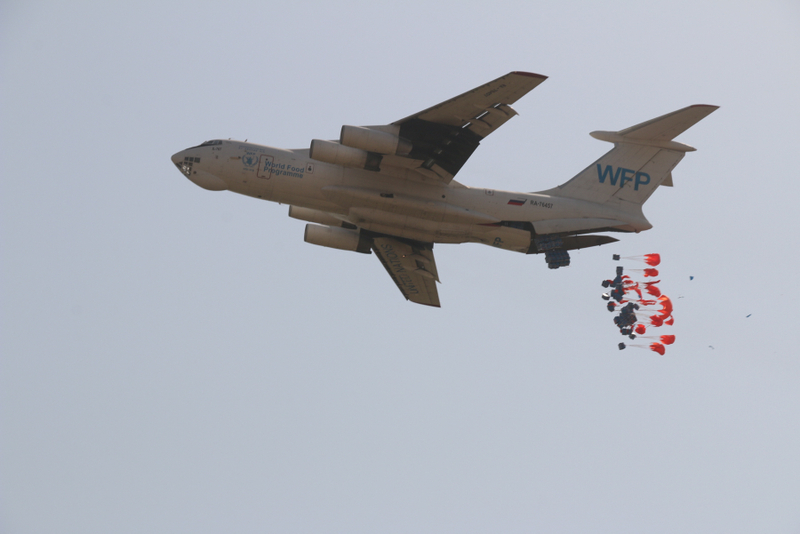 In addition, WFP oversees a global network of Humanitarian Response Depots that allows the agency to dispatch emergency supplies anywhere in the world within 24 to 48 hours, and operates the U.N. Humanitarian Air Service (UNHAS), which delivers safe, reliable, cost-efficient and effective common air services to the entire humanitarian community. I want to help reach communities in need. Without food, children can’t reach their full potential, communities can’t prosper and nations can’t achieve progress. Invest in hunger relief.